Courtney Morgan is a female knuckle-ball pitcher trying to break into professional baseball. Parker Westfall is an aging slugger with one last chance at the ultimate carrot—a spot on a major-league roster. 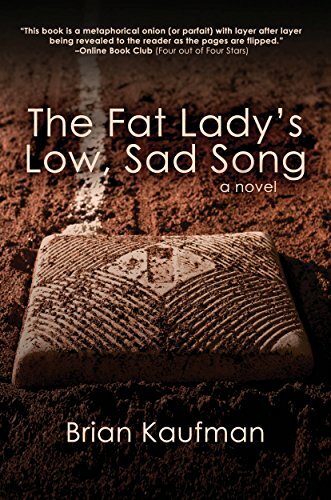 This is a sport's book about what it means to be part of a team, and part of a community in the heartbreaking world of minor league ball.